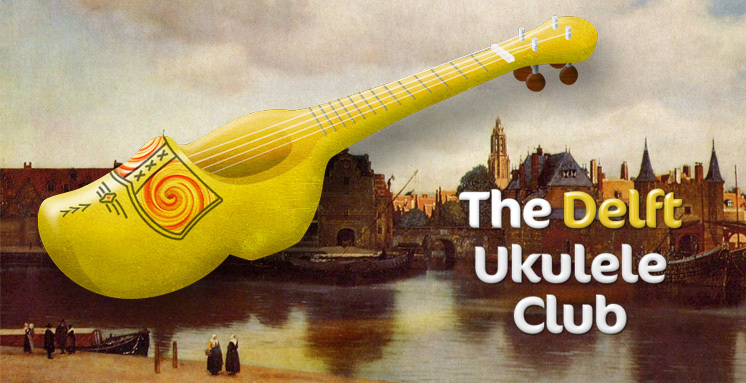 Welcome to the My clog has fleas – ukulele club, an amateur group of ukulele players based in and around Delft, the Netherlands. We welcome all levels of playing skill, sexes and ages. Our meetings always begin with focus on beginner basics. If you would like to play with us go to the meet up page.